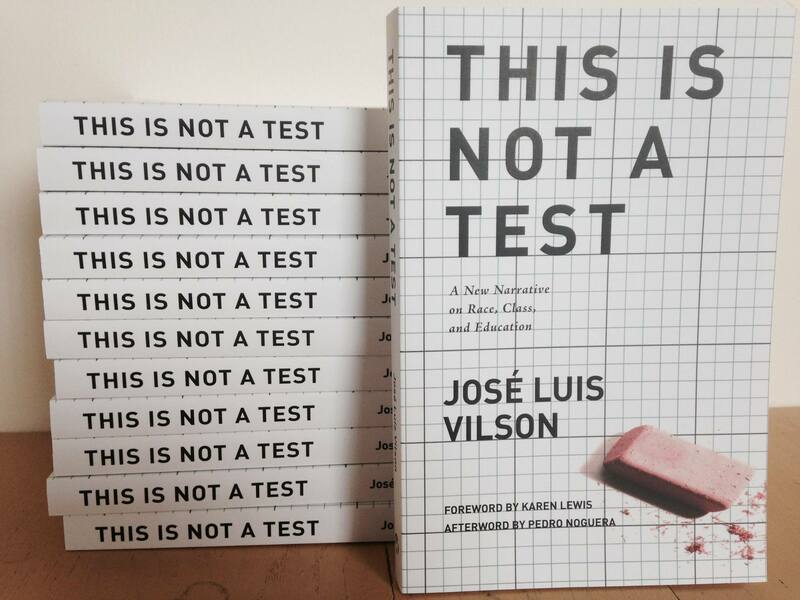 In his book This Is Not a Test: A New Narrative on Race, Class, and Education, José Vilson writes about race, class, and education through stories from the classroom and researched essays. In this talk he will describe his rise from rookie math teacher to prominent teacher leader which takes a twist when he takes on education reform through his now-blocked eponymous blog, TheJoseVilson.com. 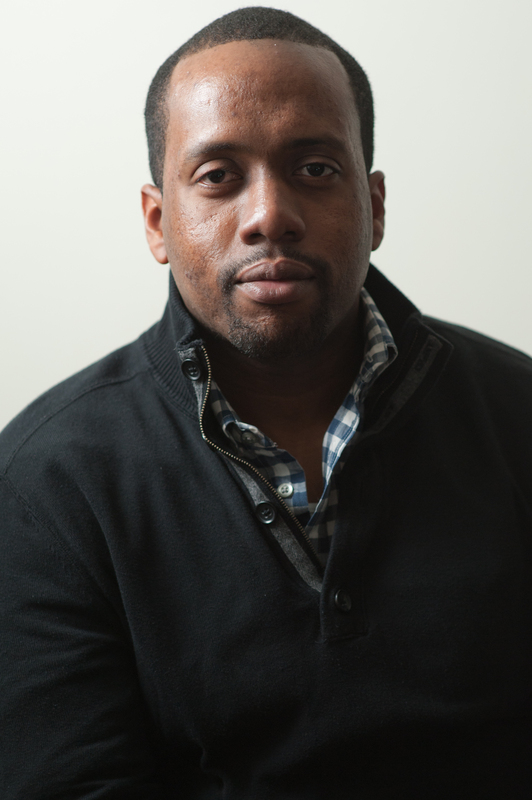 He calls for the reclaiming of the education profession while seeking social justice. Through the book runs references to rap music, to Hip-Hop, to other cultural references that flow naturally among those a generation far younger than mine and in a culture that is not mine. And yet, of course, it works for Vilson, because it is his generation and his culture. These references help to illustrate one of his central themes: that teachers must be able to identify with their students to understand them, to get below their surface, to make connections beyond academics, in order to reach them and teach them. He cares deeply what his students think and feel. Perhaps our task as readers and critics can be to see how certain stories might reclaim or decolonize these older genres, how they highlight the power dynamics and the cultural values we don’t often recognize or confront, and how they prompt us to consider not just whose stories get told but how these stories get told. But if Vilson has a primary thesis, it’s to be found in the quote above: the “teacher voice” is sorely lacking in our conversations today about education and its role in the perpetual problems of race and class that dog our society.